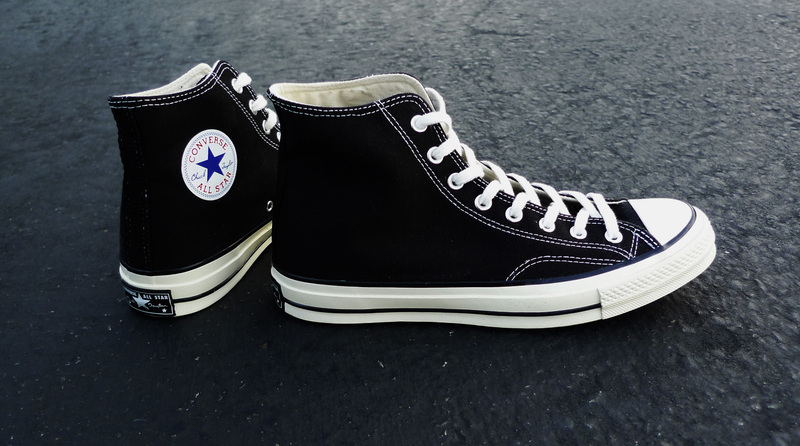 The Converse Chuck Taylor All Star have been renovated in a fabulous version of premium canvas 2017 which does not alter the essence of the legendary shoe that one day leaped from basketball to the street and became a footwear favourite of many generations of young people of all ages. 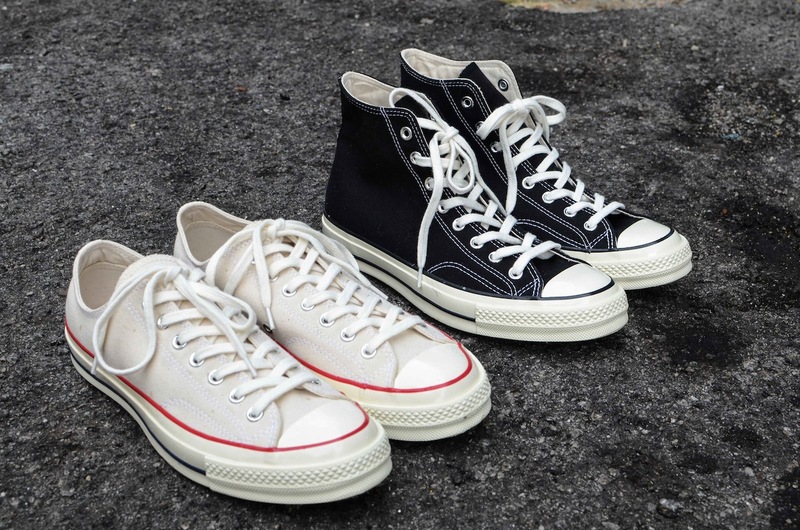 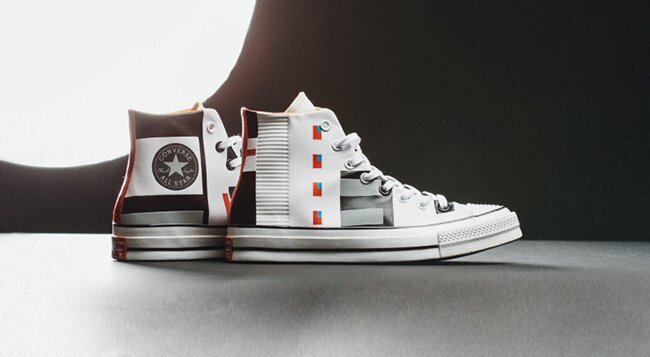 The latest Chuck Taylor All Star on leaving the factory is shaping up as the absolute champion of style and fashion to recover the best of those wonderful 1970s. 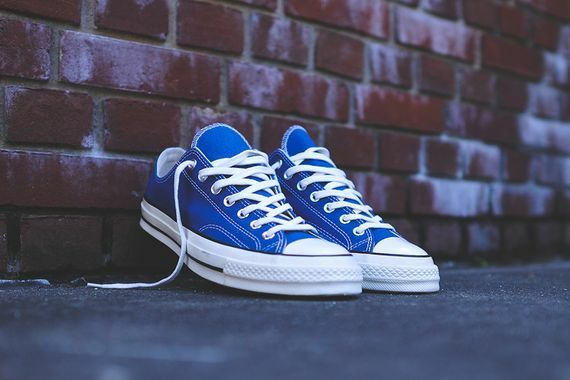 And is that the new Chuck Taylor have been redesigned with subtle details that pay homage to the original style of the Chuck Taylor of the seventies. 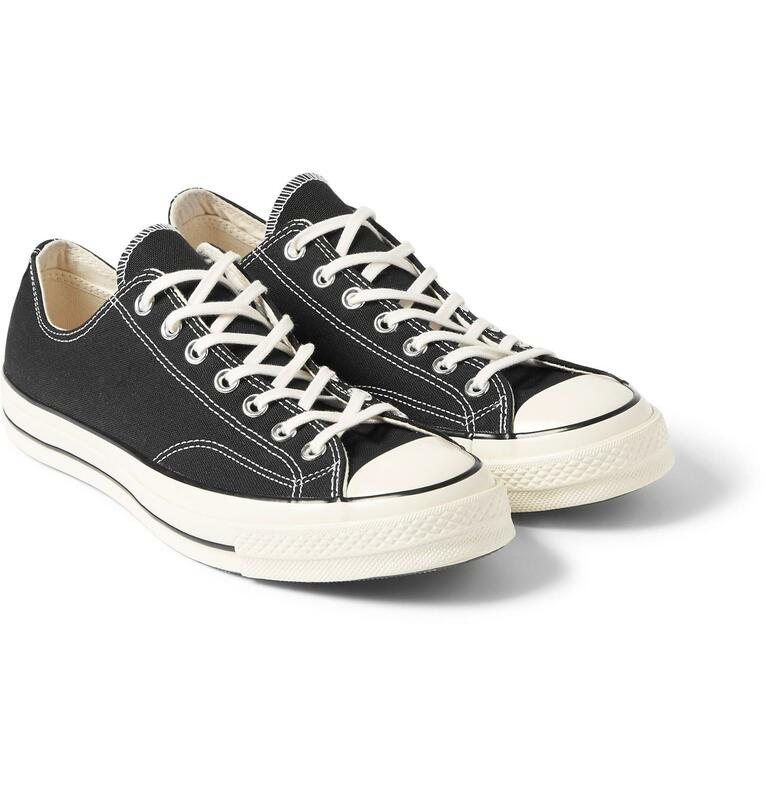 It has a rubber edging something higher and a template with cushioning for long-lasting comfort and a larger rubber toecap. 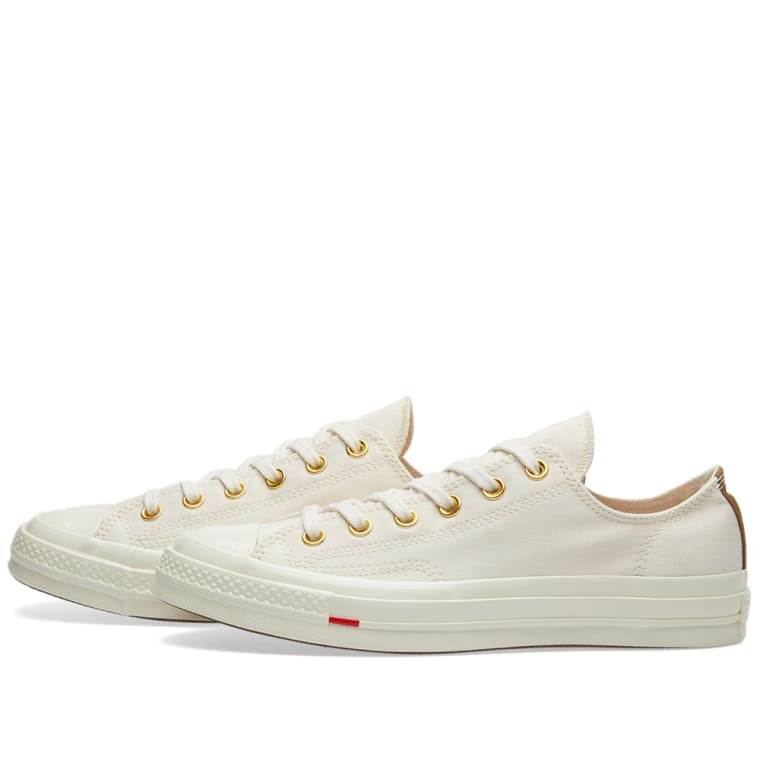 They also have other details vintage as a very marked seam and own canvas, thickest, but one greater comfort and durability. 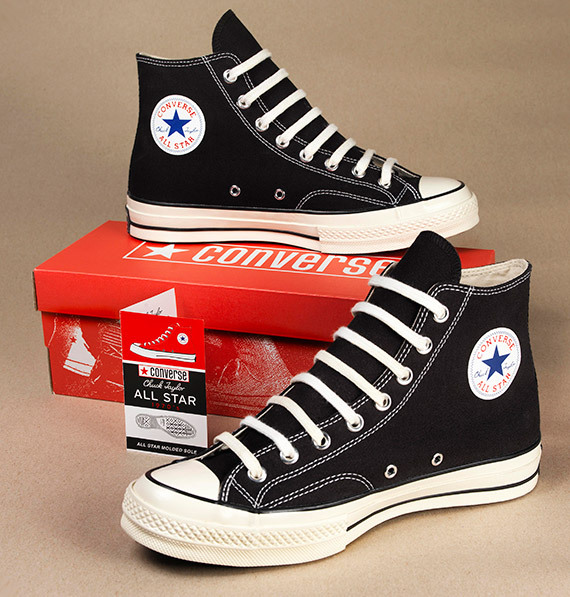 You can not miss the ankle patch with the star in the Center and the outer sole of Vulcanized rubber. 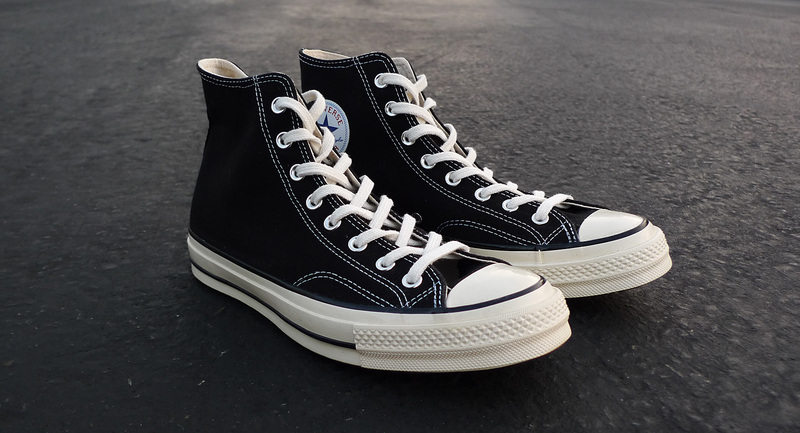 The Converse All Star Chuck ‘ 70 -upper black and predominantly white sole – are a undisputed classic of the 1970s that pays homage to the style of the original Chuck of the time. 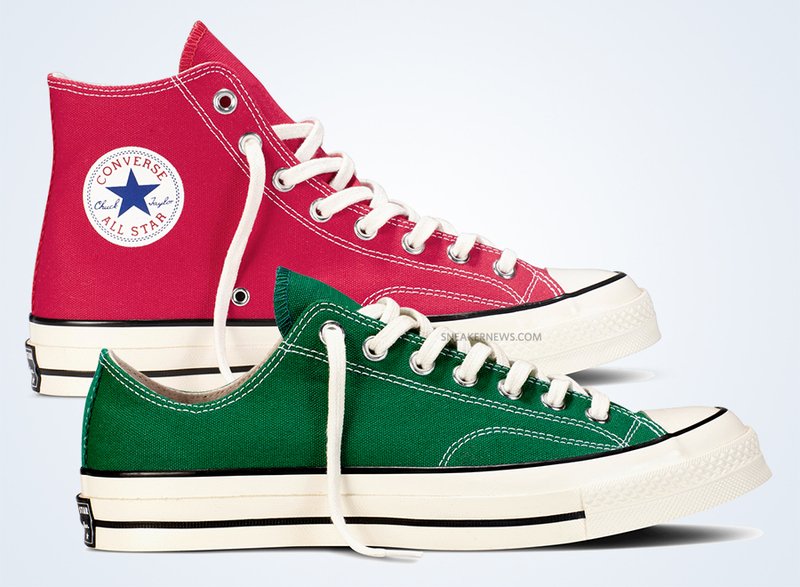 Sold for €90,00 converse.com and best dealers of the signature of your city or province. 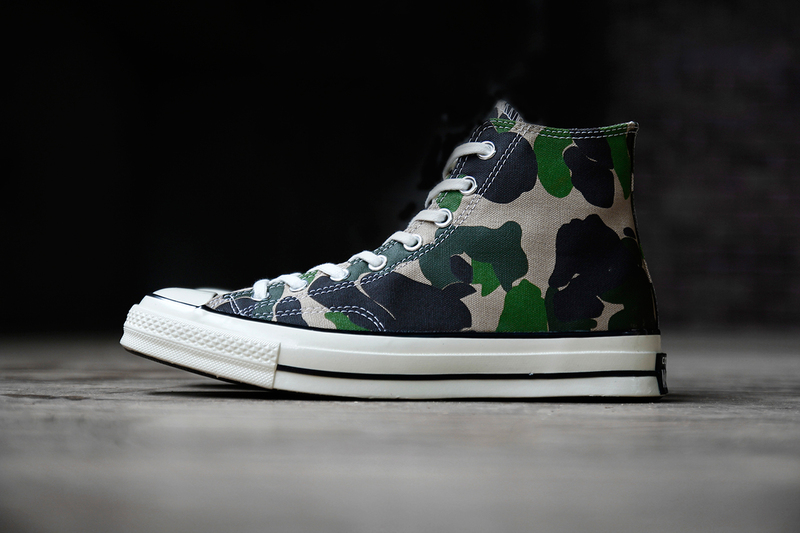 Converse Chuck Taylor All Star 1970s "Camo"